Carpet stain remover features a triple oxi action formula to penetrate and lift out all types of tough stains. Special stain-fighting ingredients break down everyday stains and help keep them from reappearing. 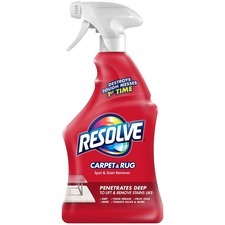 Plus, its fresh scent neutralizes odors to leave your carpet smelling as clean as it looks. 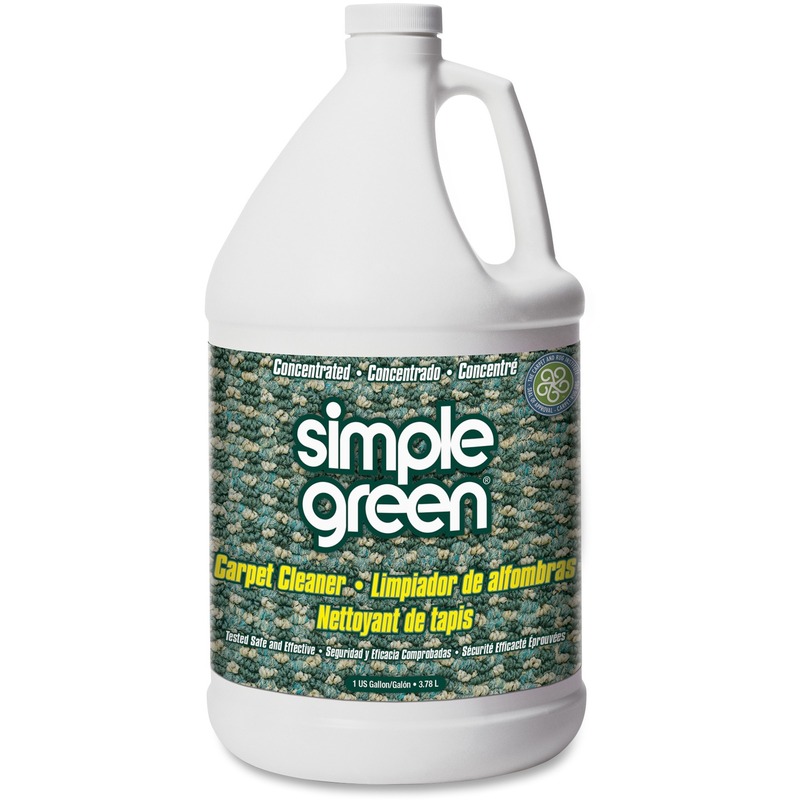 Carpet stain remover is perfect for removing stains caused by mud, grass, makeup, wine, food grease, tea, grape juice and more.